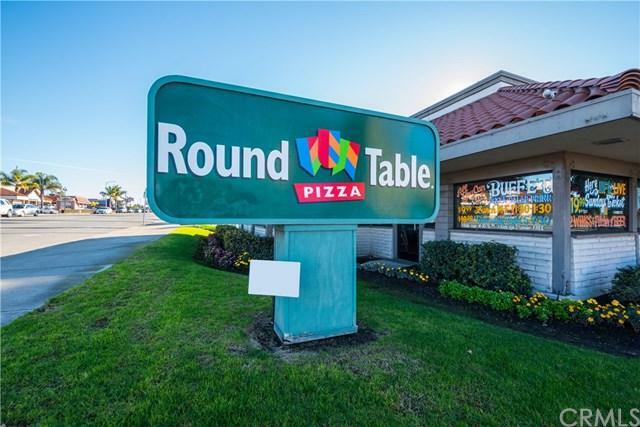 This busy Round Table Pizza serves the fast-growing city of Grover Beach, CA! 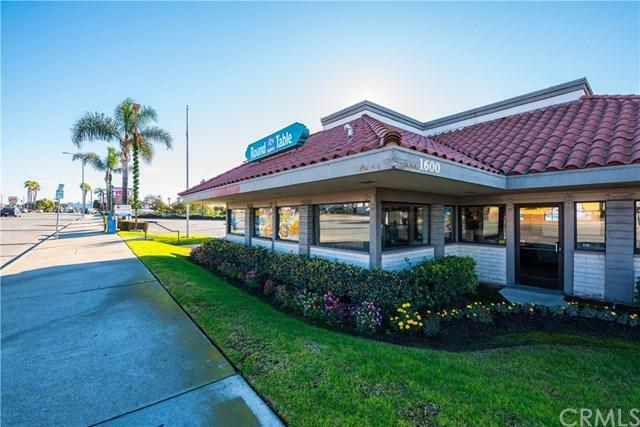 Positioned in a high traffic shopping area, close to highway 101, with residential all around, this location can't be beat! 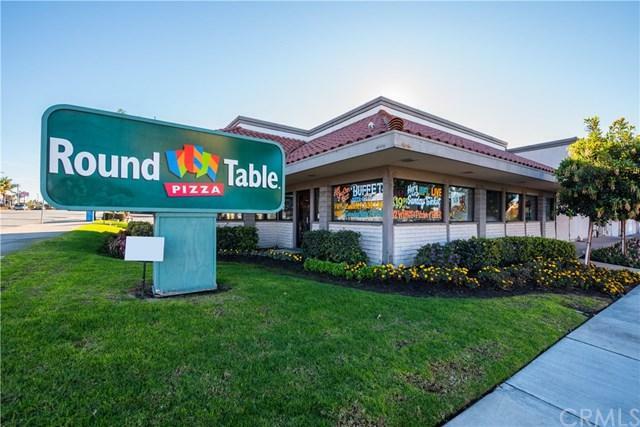 This particular Round Table franchise is a "Clubhouse" franchise (top-tier franchise) and features 4,500 +/- sq ft and includes a bar area, multiple TV's, and arcade. 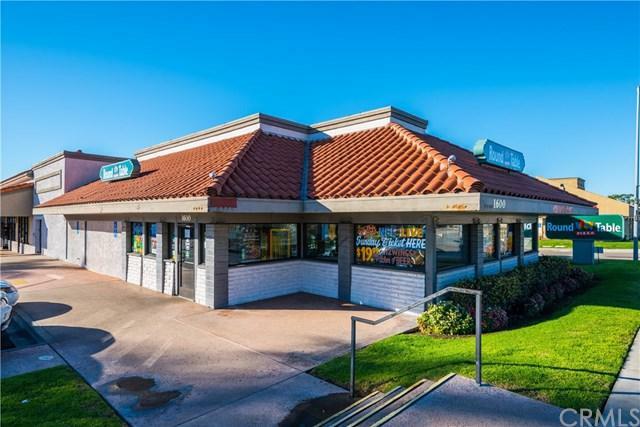 Don't miss this great business opportunity! We must execute a non disclosure agreement prior to sharing any financials or specifics regarding the business.